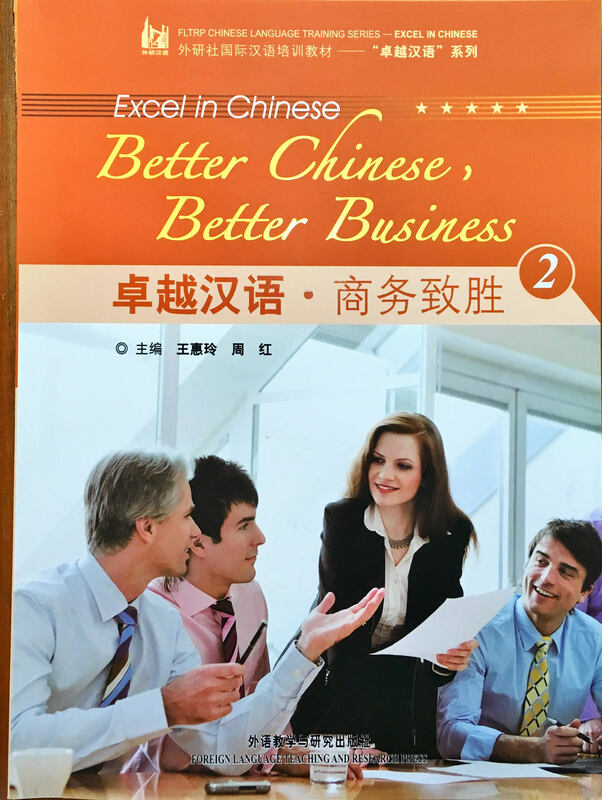 This book is the second volume of the series of excellent Chinese, business success, mainly for students with one year (680 hours) of Chinese learning experience or who passed the qualification of HSK level 3 and above. 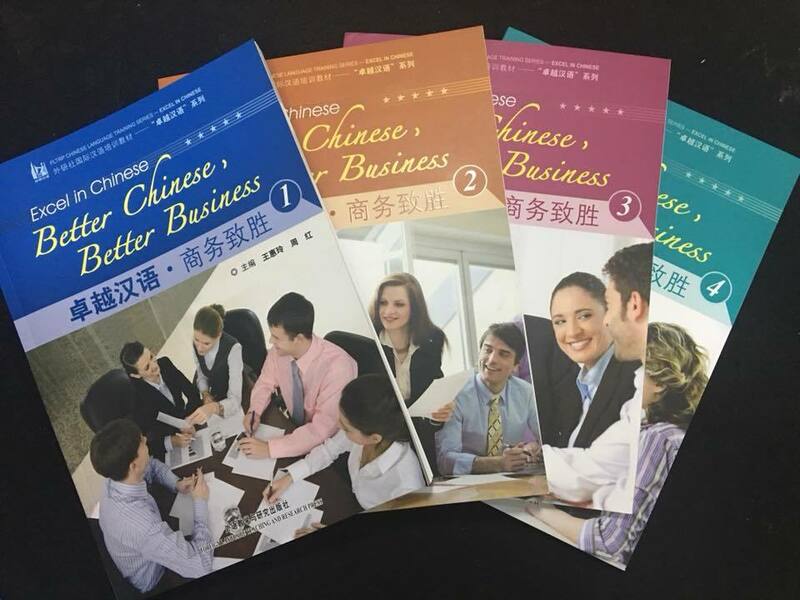 “Better Chinese, Better Business" series of textbooks is a set of teaching materials prepared by the FLTRP for non-degree students to learn basic Chinese and professional Chinese in training programs. It is a comprehensive business Chinese training material was prepared by the first-line teachers of Shanghai University of Finance and Economics-International Business Chinese Teaching and Resource Development Base (Shanghai), mainly for foreign countries participating in training at home and abroad. 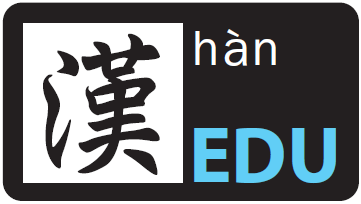 The selling price is RM50 with a total of 207 pages.